Harry Potter and the Sacred Text aims to treat a secular book series as if it were sacred, using traditional religious reading practices and applying them not to the Bible or the Torah, but to J. K. Rowling’s fantasy series. The hosts, Harvard Divinity School grads, say that treating a text as sacred requires three things: trusting the text, rigor and ritual, and reading in community. I loved the podcast, but listening to others do sacred reading wasn’t the same thing as doing it in community, so I gathered other listeners and we began using the podcast’s methodology ourselves. The weekly discussion group has bridged so much for me: the sacred and secular, my love for fantasy novels and my love for justice, inner spirituality and community growth. In this Share the Wealth, I’ll share what I’ve learned from a year and a half of intentional, rigorous sacred reading, connect some dots between Harry Potter and religion, and maybe try out some spiritual practices with you all. Me, second from the left, with friends from my discussion group and the hosts of the podcast. I’m a SLU grad (‘15) currently working at a literacy nonprofit in Chicago and working for Harry Potter and the Sacred Text on the side. I drink lots of earl grey tea and bake sourdough bread. Maggie begins sharing at 6:45 p.m.
From Chris: Directions from Google will take you to the mailbox at the end of my gravel road. Follow the gravel. When you see a three car garage (my mother’s house) look to the right for a right turn. Follow that down to the bottom of the hill and you will arrive at my house. Liang-chi = knowing the good, knowledge of the good. The Master said, To learn and rehearse it constantly, is this indeed not a pleasure? To have friends come from afar, is this indeed not a delight? Others do not know him, yet he feels no resentment, is he indeed not a superior man? The Master said: “To learn, and then, in its due season, put what you have learned into practice—isn’t that still great pleasure? And to have a friend visit from somewhere far away—isn’t that still a great joy? When you’re ignored by the world like this, and yet bear no resentment—isn’t that great nobility? He said: Study with the seasons winging past, is not this pleasant? To have friends coming in from far quarters, not a delight? Unruffled by men’s ignoring him, also indicative of high breed. The Master said, To learn and at due times to repeat what one has learnt, is that not after all a pleasure? That friend should come to one from afar, is this not after all delightful? To remain unsoured even though one’s merits are unrecognized by others, is that not after all what is expected of a gentleman? Humanity is divided into two categories—the people who count for something and the people who count for nothing. To believe in God is not a decision that we can make. All we can do is to decide not to give our love to false gods. Today it is not nearly enough to be a saint, but we must have the saintliness demanded by the present moment, a new saintliness, itself also without precedent. In this spring class, we will learn about Weil’s life and work, and let these interrogate our own. We will explore selections from Weil’s classics books, Waiting for God and Gravity and Grace, which will serve as promptings for examining our own spiritual path through journaling and correspondence. Sri Eknath Easwaran distinguishes two kinds of spiritual reading: that of instruction and that of inspiration. Simone Weil’s book, Waiting for God, is an example of the latter, as it is fecund with material for examining one’s life and path. Reading her brought to mind the Buddhists Thich Nhat Hanh and Chan Khong, Hindu Sri Anandamayi Ma, and Catholics Dom Pedro Casaldáliga and José María Vigil who espoused “political holiness.” Her essay “Reflections on the Right Use of School Studies with a View to the Love of God” is superb. Method of investigation— as soon as one has arrived at any position, try to find in what sense the contrary is true. Except for those whose whole soul is inhabited by Christ, everybody despises the afflicted to some extent, although practically no one is conscious of it. I love the saints through their writings and what is told of their lives … I love the six or seven Catholics of genuine spirituality whom chance has led me to meet in the course of my life. I love the Catholic liturgy, hymns, architecture, rites and ceremonies. Thich Nhat Hanh’s Being Peace was published 31 years years ago, and it remains fresh, challenging, and practical. While there are thousands of books on Buddhism, this short text of 115 pages, graced with the illustrations by Mayumi Oda, can be a sage guide for personal and social transformation. Being Peace long predates Thich Nhat Hanh becoming an American, even global, spiritual phenomenon. 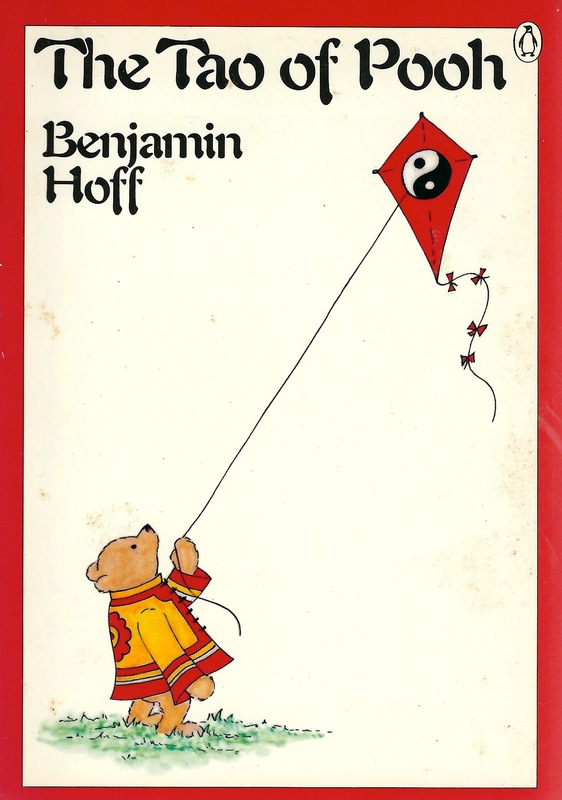 The seven chapters are based on talks he gave in 1985 to U.S. to peace activists and meditation practitioners, not exactly mainstream America. The chapter “Interbeing” gives an inspiring introduction to his community that seeks to practice mindful social action through 14 exacting precepts. Another chapter gives an illuminating, contemporary take on the three traditional refuges in the Buddha, Dharma, and Sangha. There is much here to orient a new student and remind an experienced one of the essentials.